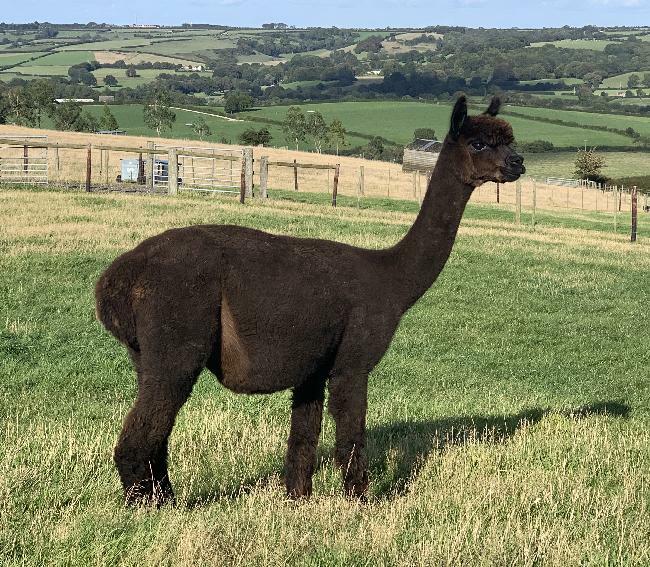 Bozedown Black Rose is listed for sale with her light rose grey male cria at foot. She is a well grown female who is fertile and is lactating well. 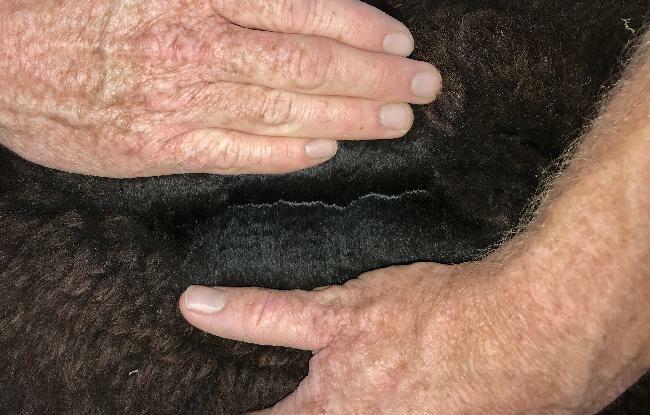 Her fleece is very bright, uniform and soft to the hand. 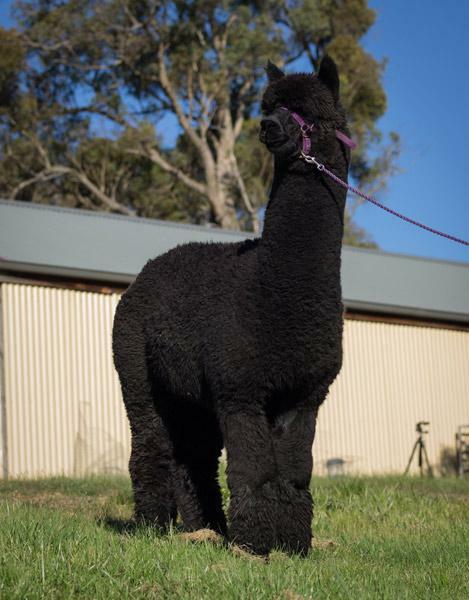 Her pedigree is full of bloodlines that are renowned for holding their fineness and we hope that her current mating to Surtierra Shadow will result in a smart and highly desirable cria. 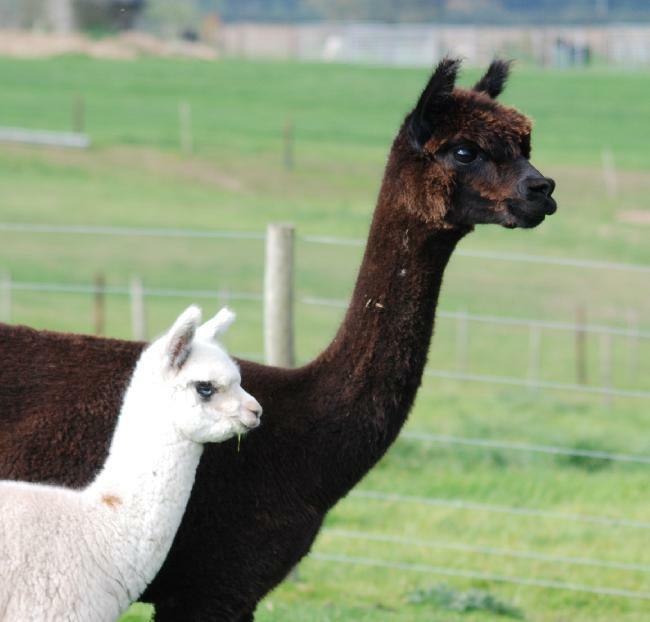 Cria at Foot: A lovely well covered light rose grey male sired by our champion sire Inca Grey Jameson.